In honour of International Migrants Day on 18th December 2017, our film will have an exclusive screening in Berlin. The Global Migrant Film Festival is run by the IOM (International Organization of Migrants) and our film has been chosen to screen on the closing night of the festival. 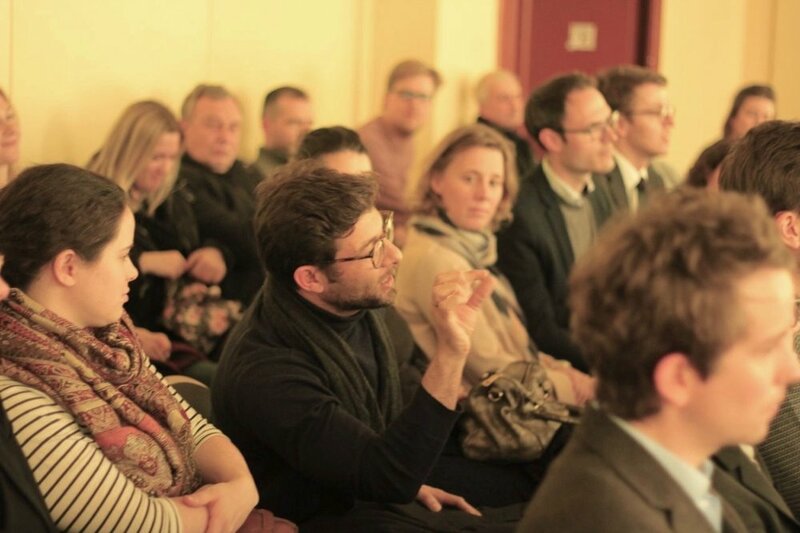 The film will screen at Kino Babylon Mitte with an exclusive Q&A with cast and crew. 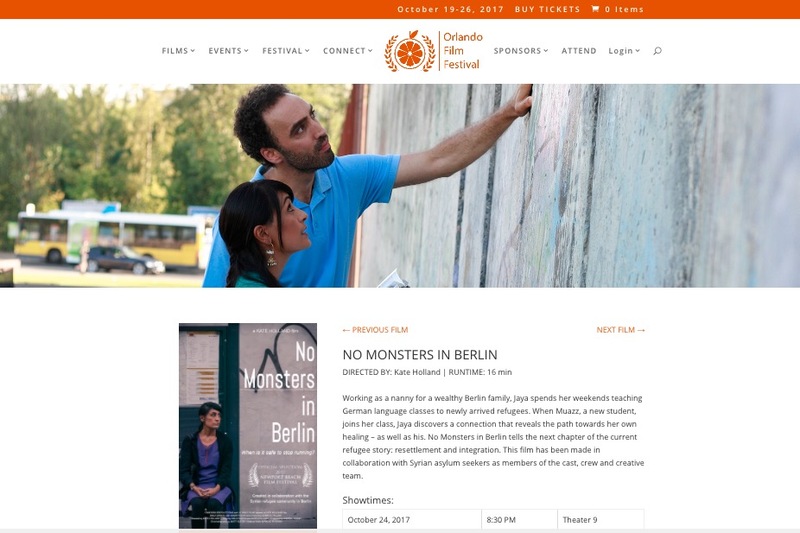 After the screening, a special panel discussion will take place with the German Minister of Integration, Ms Aydan Özoğuz, Dr. Jan Schneider, Head of Research at the German Council of Integration and Migration (SVR) and Mala Ghedia, actress, executive producer and co-author of NO MONSTERS IN BERLIN. Our film has been hailed as a prime example of integration and collaboration with migrants and newcomers in a host country. We are honoured and delighted to be involved in this very special event. 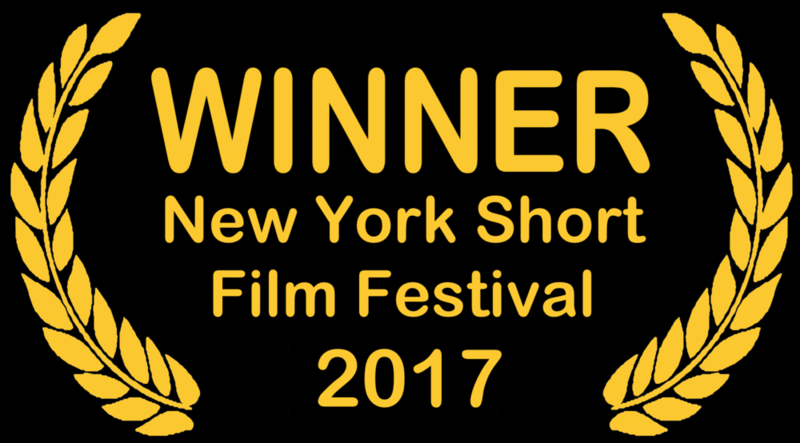 We are so delighted, honoured and proud to be awarded the Best Short Film Prize at the New York Short Film Festival! 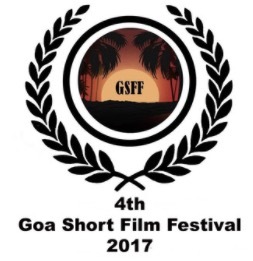 October 28 – 29, 2017 at the Goa Short Film Festival. Our film will be presented in the southern state of Florida in the USA at the Orlando Film Festival. The festival runs from October 19th - 26th, 2017 and will screen over 400 films attracting many industry professionals from all over the USA and the world. We are honoured for our film to be included in the short film section. NO MONSTERS IN BERLIN has been selected for the European Short Film Festival on October 1st at 6pm at Kino Babylon Mitte. The European Short Film Festival’s mission to bring international, independent film to the widest possible audience in Berlin and beyond. 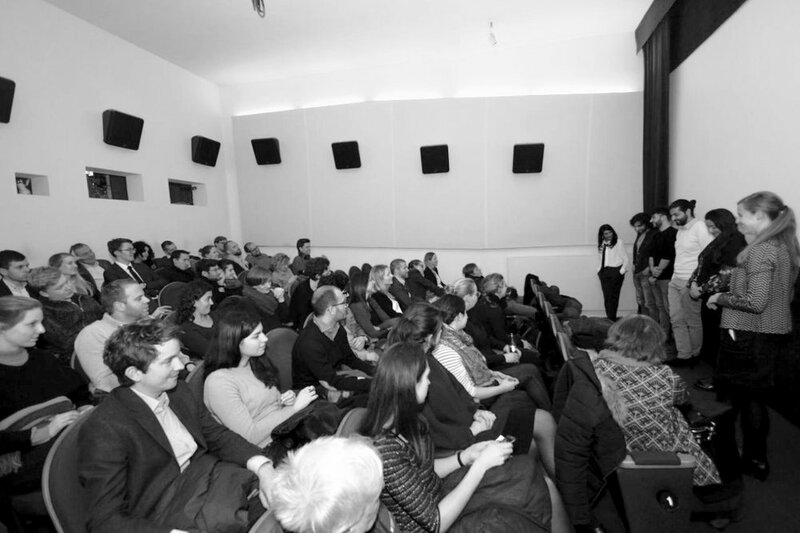 The Festival aims to provide a cultural alternative to the commercial film experience, to support independent filmmakers, and promote the art of filmmaking and its related disciplines. It aims to utilise the power of film to further the goal of inter-cultural understanding among nations and to assist in the building of a shared artistic experience. ESFF is an international film festival premiering short films at Kino Babylon, the unique historical art house and rep cinema in the central district of Berlin-Mitte. Our film will be screening at Kino Moviemento as part of the shorts program of the Down Under Berlin Film Festival. This festival showcases films that have a connection to Australia or New Zealand. Our co-author, executive producer and lead actress, Mala Ghedia is an Australian national and we are honoured to have our film presented once again in Berlin. * Members of cast & crew will be present at the screening for a Q&A. 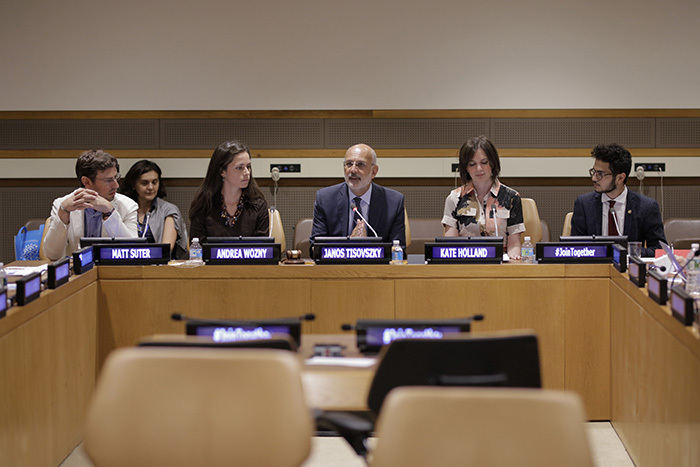 Due to the success of the Geneva event, our film screened at the United Nations in NYC on Tuesday, 25th July - exactly one year after we started shooting the film! Director, Kate Holland, Producer, Andrea Wozny and Cinematographer, Matt Suter will be present to chat about the film and integration of migrants and immigrants on a discussion panel. We are so honoured and delighted to present our film for a second time at the United Nations! "No Monsters" to be screened in Berlin antipodean film festival this September. This September, our film will be screen at the Down Under Berlin film festival. The festival show cases films connected to Australia and New Zealand. Since our lead actress, co-author and executive producer, Mala Ghedia is a native Aussie, we are delighted to be chosen for this very special film festival. Stay tuned for the exact screening time in Berlin's Kino Moviemento. 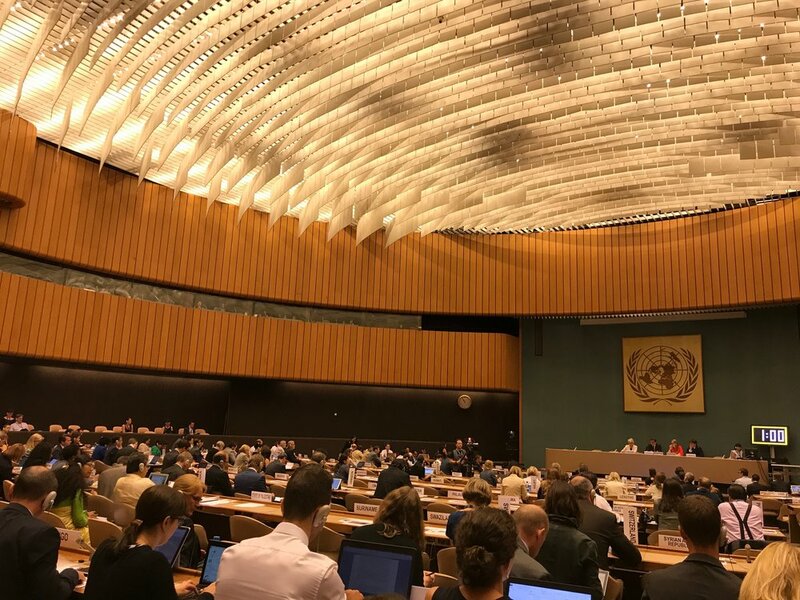 Hug a newcomer and listen to this little radio interview with Mala Ghedi conducted at the UN in Geneva earlier this week. What an honour and delight it was for our lead actress and executive producer, Mala Ghedia to present our "little film with a big heart" as part of the Global Compact for Migration and Integration at the United Nations. 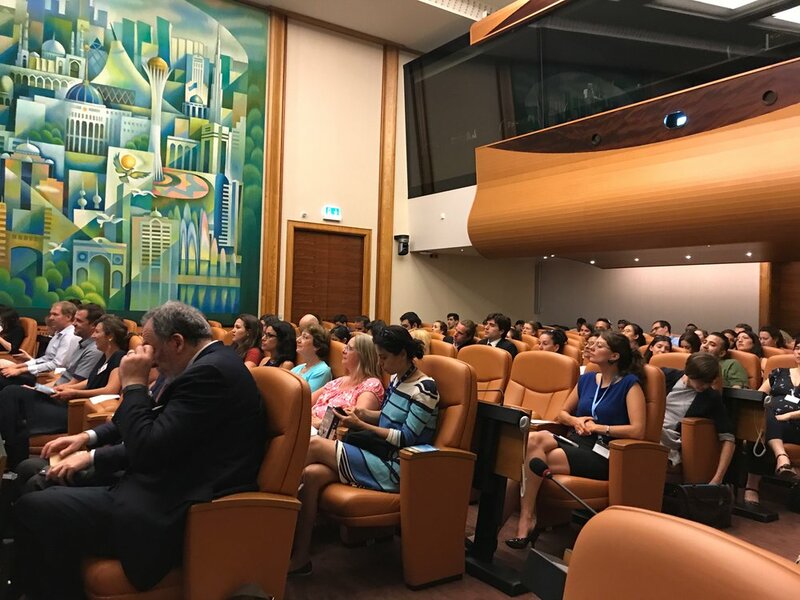 The film was watched by UN delegates, migration experts and guests. The discussion panel afterwards was inspiring and enlightening. 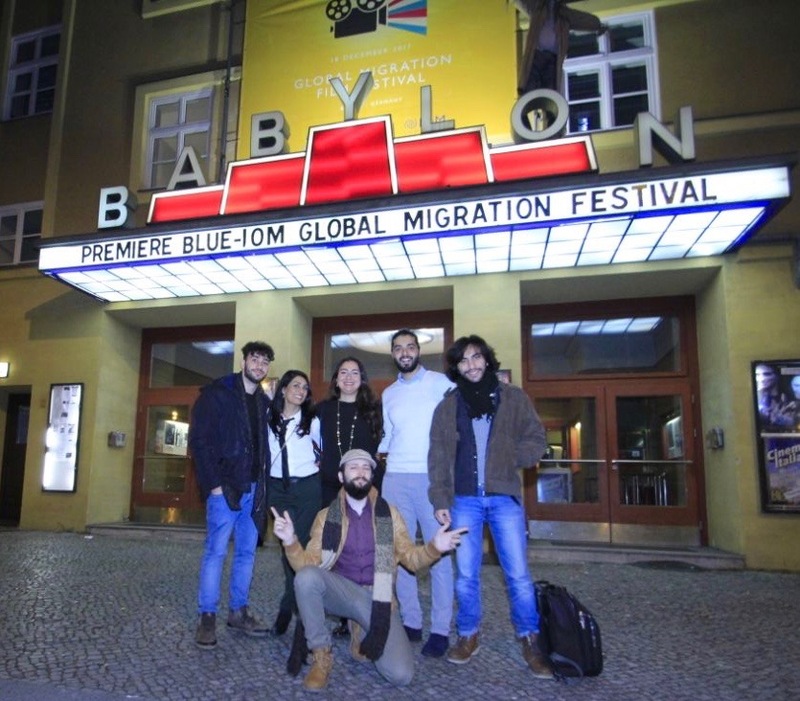 We were able to share our film's vision of trying to telling TRUTHFUL stories that depict various experiences of refugees and newcomers, so that a worldwide audience sees that there are millions of INDIVIDUALS, each one with their own unique story and viewpoint, behind the faceless masses that have been displaced by war, violence and famine. This helps to demystify and humanise the refugee crisis. Personal relationships lead to compassion which leads to integration - an antidote to terror. 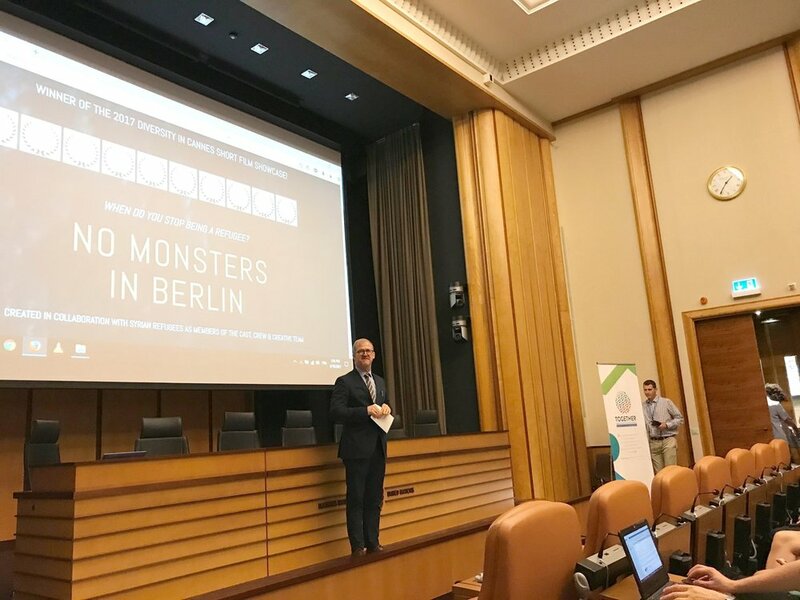 Our little film at the United Nations in Geneva! WINNER OF THE 2017 DIVERSITY IN CANNES SHORT FILM SHOWCASE. 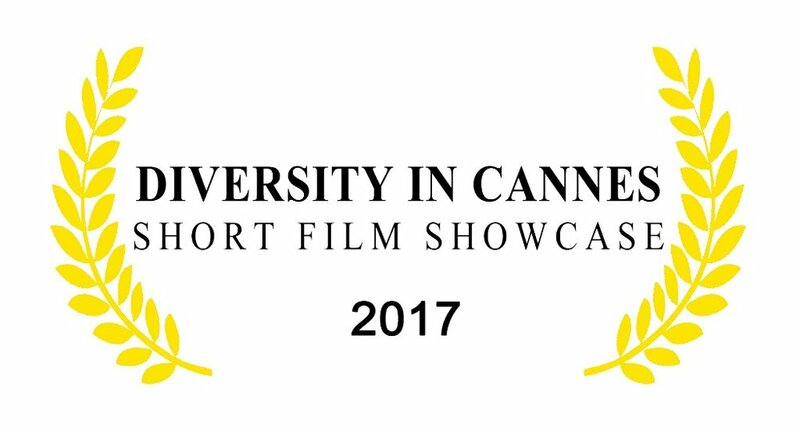 Our little film with a big heart has won the GRAND JURY PRIZE of the 2017 DIVERSITY IN CANNES SHORT FILM SHOWCASE. NO MONSTERS IN BERLIN is in Cannes. Mala Ghedia talks about the inspiration behind the story. Our film has been accepted into the Australian "Speak Up Film Festival". This is a festival focusing on films that want to speak about a cause or an issue - social, political or just a personal view. All selected films are screened through a digital television channel streaming in over 60 countries. Top 10 films are also screened at a special event in Sydney, Australia. We are delighted to be accepted into our first festival Down Under! Diversity In Cannes Film Festival official selection! Our film has been selected from 231 submissions as part of an exclusive showcase for the Diversity in Cannes Film Festival. Beyond Borders: Diversity in Cannes is making a positive impact at the Festival de Cannes by showcasing film with diverse backgrounds and themes. 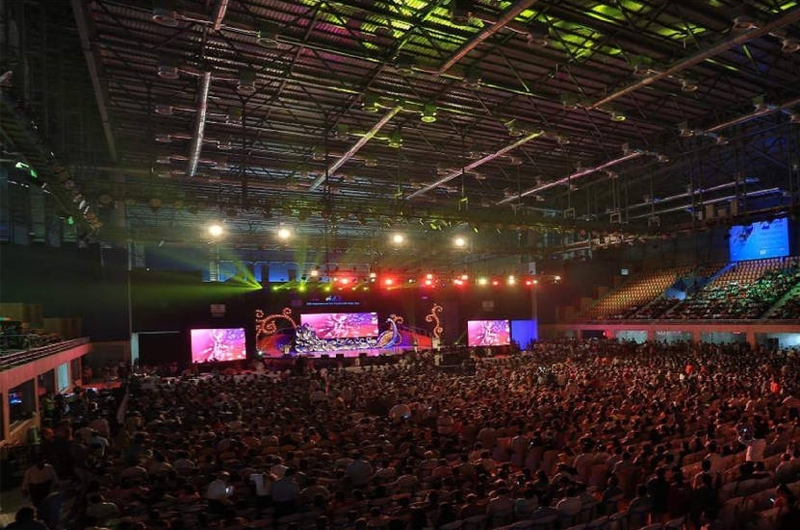 The symposium provides a platform for filmmakers across the globe to shine the light on their own accomplishments rather than wait for validation from others. 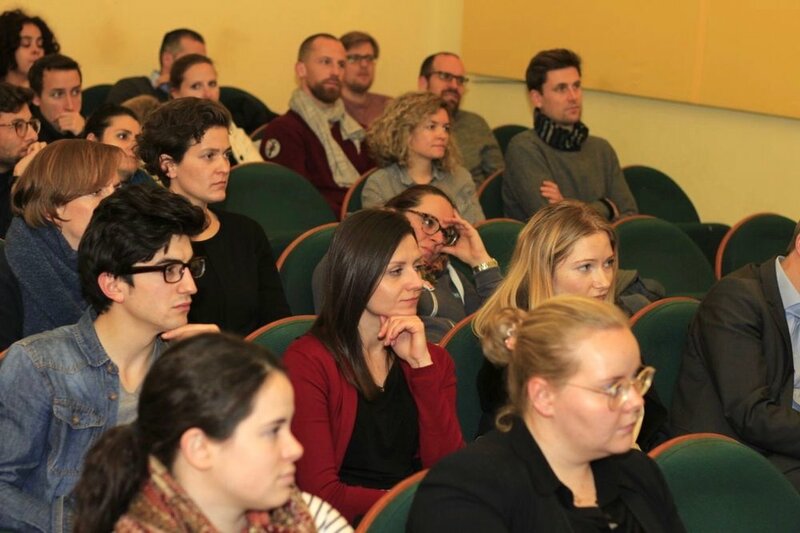 The forum encourages dialogue amongst emerging filmmakers willing to think outside the box and beyond borders for opportunities to develop, finance and distribute their films. We are honoured to have NO MONSTERS IN BERLIN selected for this festival. Monsters on the red carpet! NO MONSTERS IN BERLIN had its premier at the 2017 Newport Beach Film Festival in LA. The screening took place on 25th April 2017 to a very responsive audience as part of the "Starting Over Shortly" showcase. Afterwards there was an in depth Q&A with the filmmakers where audience members asked insightful questions about the filmmaking process, the inspiration behind the film and the political situation of the global refugee crisis. We are very proud to have our film open conversations about important global issues on US soil. We'd like to thank the organisers of the Newport Beach Film Festival for a wonderful festival experience. In New York City, the team spent time networking at the Tribeca Film Festival talking to industry professionals promoting the film. Our film has been selected to compete in the 7th Pune Short Film Festival in India at the end of May. We are especially delighted to bring our film to India with our protagonist coming from the country.